Continuing their tradition of Ralph McQuarrie themed mini busts for SDCC, Gentle Giant has announced the Yoda McQuarrie Concept Mini Bust. It is available to order now for PGM Members. 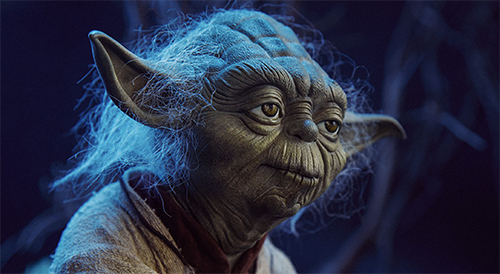 Sideshow is now taking preorders for their Yoda Legendary Scale Figure. Measuring 18” tall, Yoda is resting on a tree branch on a Dagobah environment base, surrounded by the native flora and fauna. 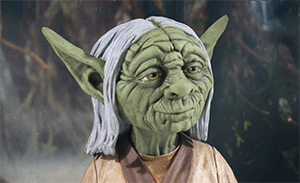 As part of Sideshow’s 12 Day of Sideshow feature, they have announced the Yoda Legendary Scale Figure. Watch for a preorder announcement soon.